A new look for your source for crystallography supplies. 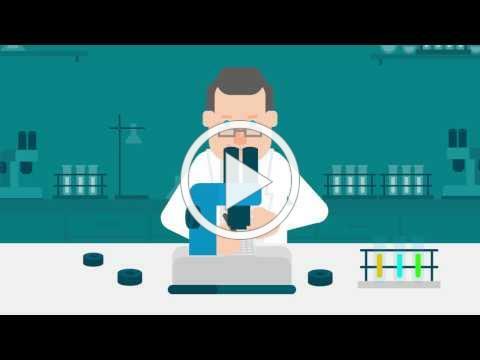 Your source for the leading crystallography equipment has a new look! 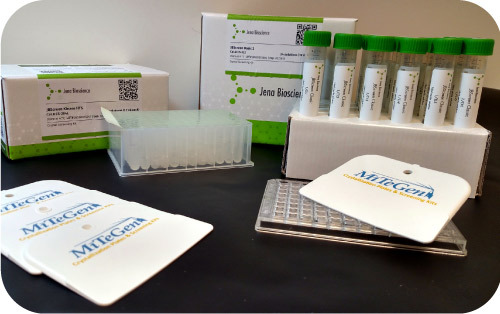 Order any crystallization screens or 96-well plates from MiTeGen, and you will receive a free set of MiTeGen plate sealing paddles. We made it to Hyderabad! 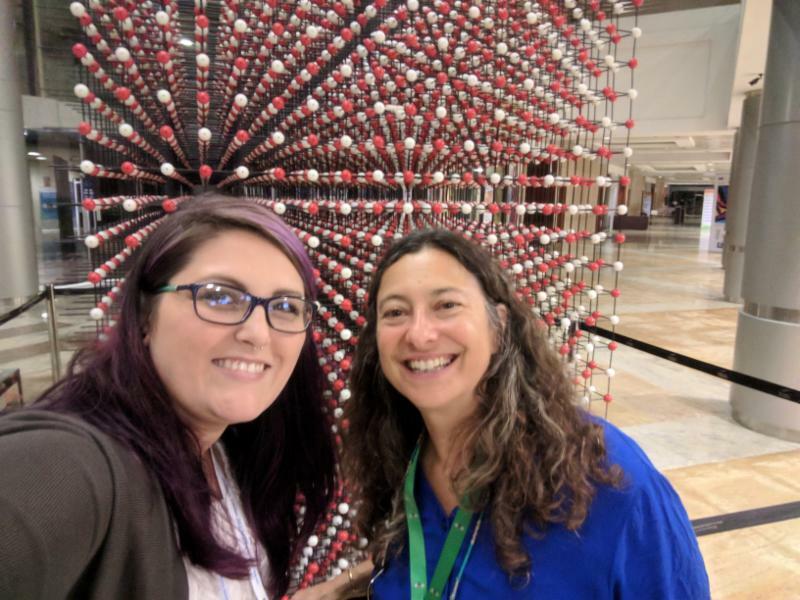 Our team had an incredible adventure to the IUCr conference in India. We would like to thank all of the organizers, crystallographers, and service members in Hyderabad for making it such a wonderful experience. We appreciate all of the kind words about the impact our products are having on your research, and all of your great ideas for new tools! Keep them coming. Chec k out a selection of photos we took. The NIH has awarded $6.5 million to Lawrence Berkeley National Laboratory (Berkeley Lab) to integrate existing synchrotron structural biology resources to better serve researchers. 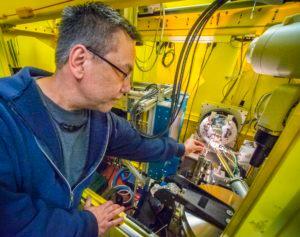 Photo: Berkeley Lab’s Jay Nix at an ALS beamline (Credit: LBL.gov). 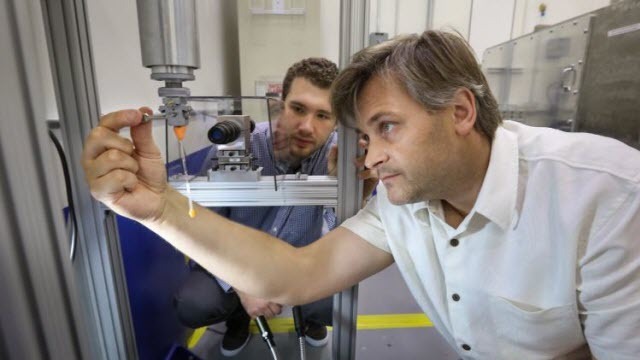 ORNL’s Steven Dajnowicz (left) and Andrey Kovalevsky prepared a sample to begin neutron structural analysis of a vitamin B6-dependent protein using the IMAGINE beamline at ORNL’s High Flux Isotope Reactor. Results of the study could open avenues for new antibiotics and drugs to battle diseases. Does how you harvest crystals impact diffraction? All crystallography labs need access to the latest technology. 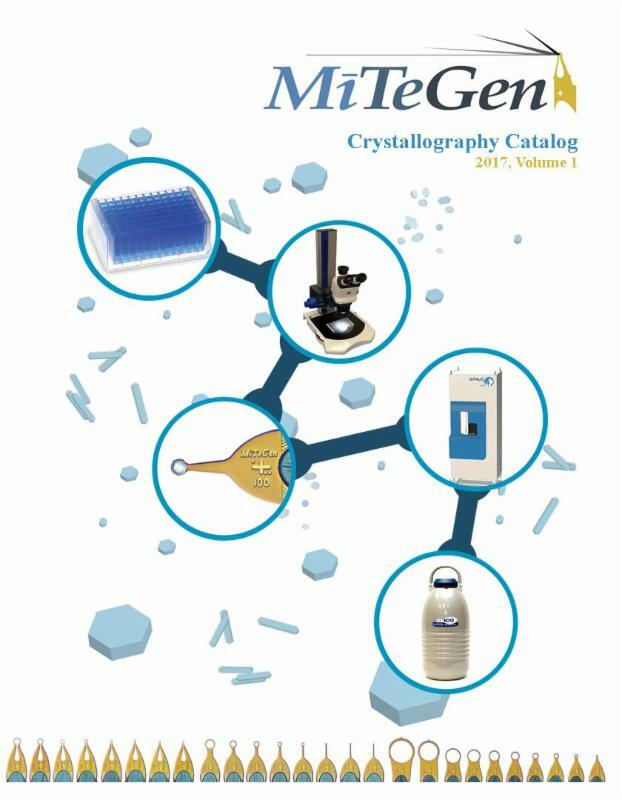 Enable your lab by requesting a free printed catalog of the most advanced tools for crystallization, crystal harvesting and Cryo-EM. Thank you for subscribing to our newsletters. We appreciate all of our viewers and customers. Together, we will continue to push the boundaries of technology in crystallography.